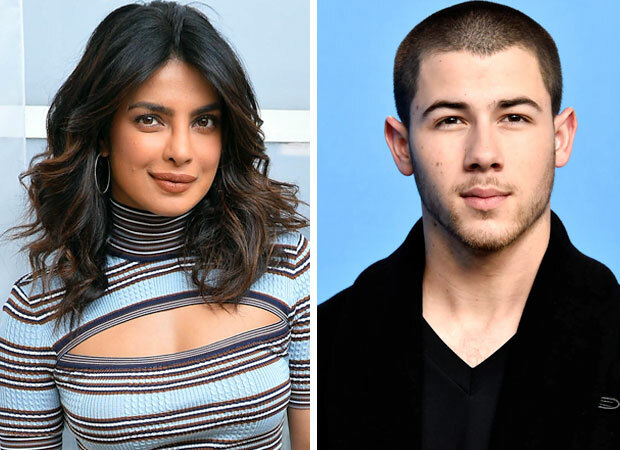 HomeCinemaMasalaIs Priyanka Chopra dating Nick Jonas on the rebound? Priyanka Chopra and American singer-musician Nick Jonas look happy together. And now with Jonas’ family coming forward in praise of Priyanka, it’s just a matter of time before she acknowledges her big trans-cultural romance. However, friends back home in Mumbai are wondering if Priyanka is trying to ease the pain of a broken heart with a romance on the rebound. So is Priyanka Chopra doing the same in this case?